Cintech III is a purpose-built commercial building located at 77 Science Park Drive. It is situated within Singapore Science Park I, Asia’s most prestigious address for research and technology. Cintech III is a 5-storey building with a lettable floor area of 8394 sqm. 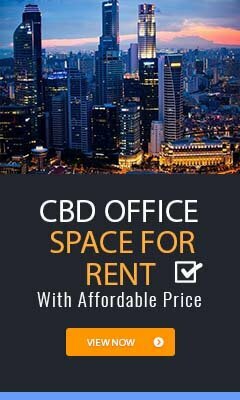 Combining its attractive rent and prestigious address of the Singapore Science Park, office space for rent in Cintech III is an excellent choice for high-technology enterprises, IT firms, knowledge-intensive businesses and engineering R&D industries who are seeking to expand their business in Singapore. 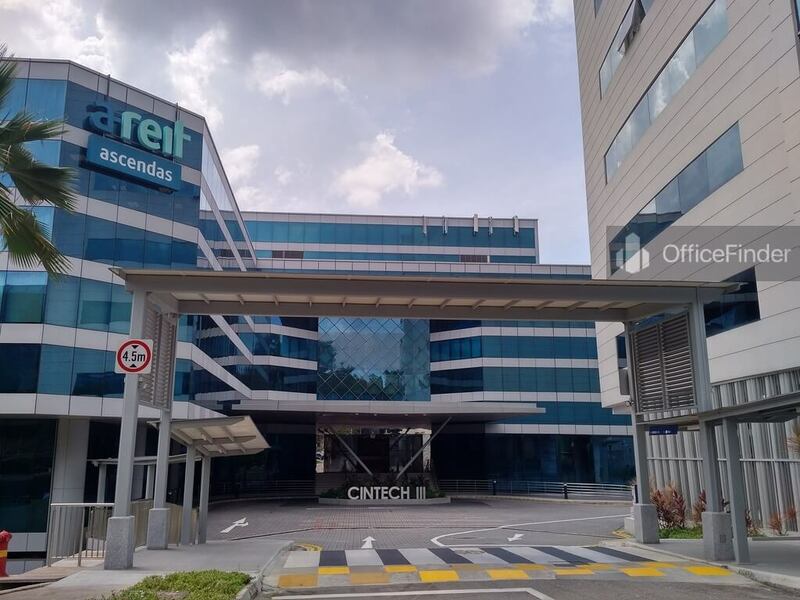 Cintech III is conveniently located within Science Park I. It is a few minutes’ walk away from the Kent Ridge MRT station, about 10 minutes’ drive to Singapore CBD and 10 – 15 minutes’ drive to Tuas Industrial Estate. It is also well served by major expressways like the Ayer Rajah Expressway (AYE). 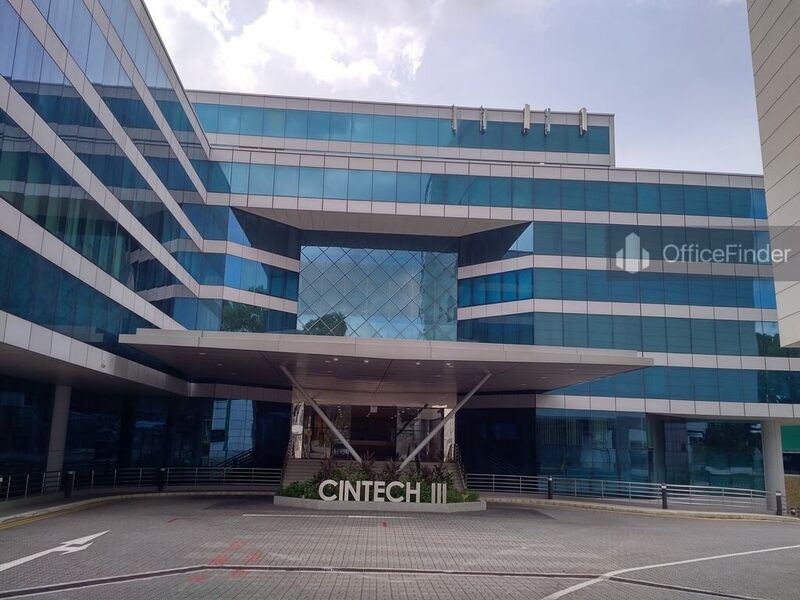 For more information on office space for rent in Cintech III, please leave a message using the enquiry form.